Sofas and couches are the basic kinds of furniture you need in a home. Because of the variety of options available in the market, shopping for a sofa can be scary business. To help you surf through the different options and familiarize yourself with at least a few, here is a list of the most common types of sofas. 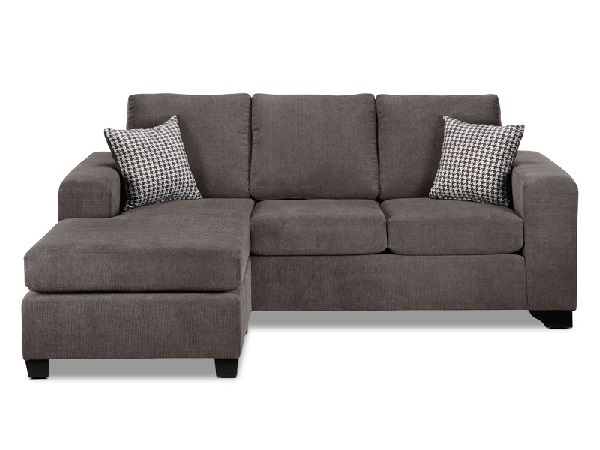 The sectional sofa has multiple pieces. The best thing about this sofa is that it can be arranged in more than one way or arrangement- it has different configurations. The sectional sofa can be of any material and color, so if you are opting for one, you will have a lot of variety to choose from. 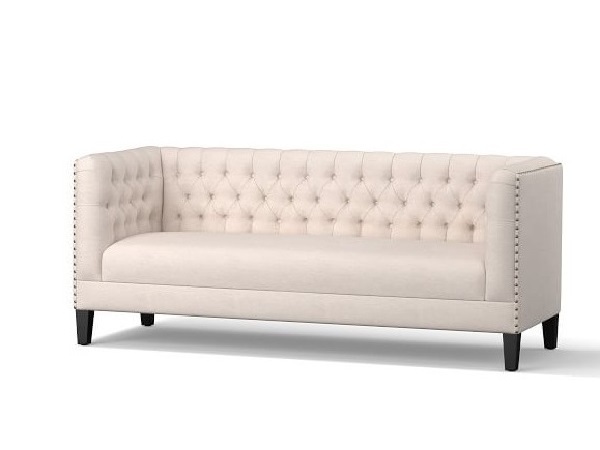 The Chesterfield sofa is known for its unique tufted handles. The back and the arms are “quilted”, with the seating or bench section in between. 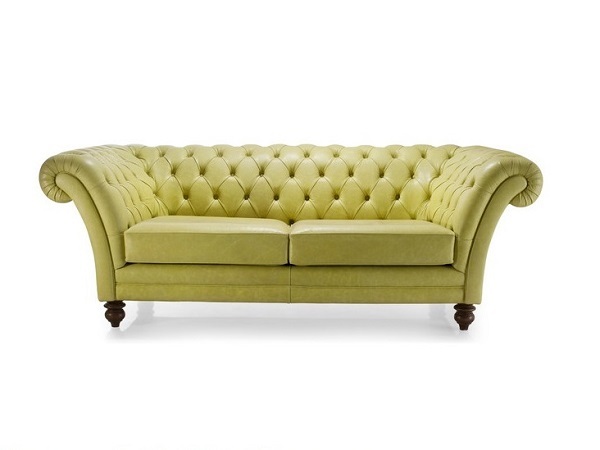 The Chesterfield is a popular sofa trend even in the current times. The main aim of this sofa is to provide comfort. The Lawson-style has a very recognizable design. The back of the sofa is made up of pillows that are separate from the rest of the sofa frame. 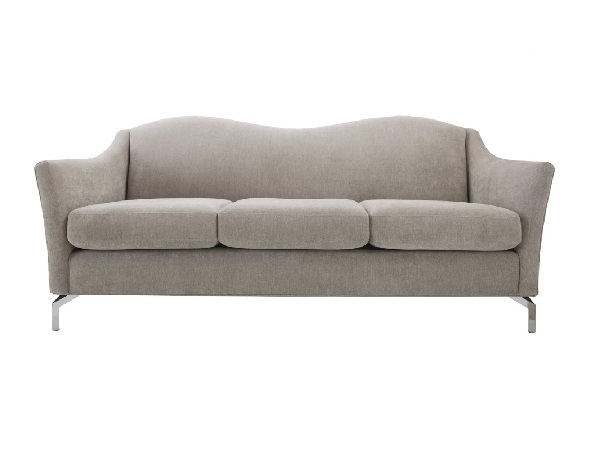 This type of sofa is quite symmetrical, with cushioned arms, backs, and seats. It is elevated above the ground by means of metal stands. 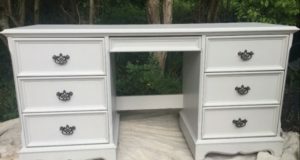 It is the perfect addition to any urban home with modern decor. 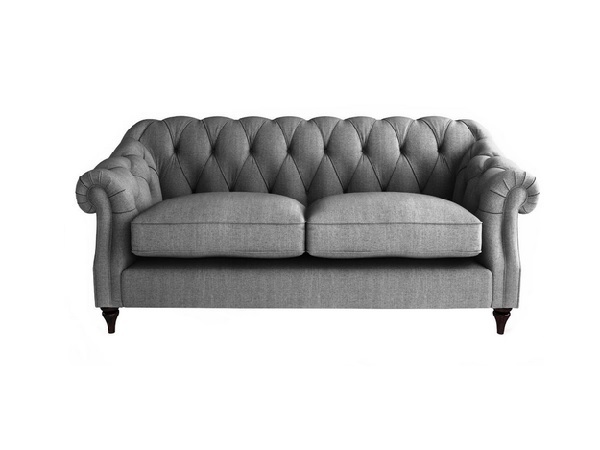 The English sofa has a large seat with loose seat cushions and rolled arms that are tacked in with the upholstery. A straight leg adds a modern angle to the sofa, while a turned leg maintains its traditional look. The Bridge-water sofa design is meant for those who value comfort over everything else. Although the sofa does not draw a lot of attention to itself, it provides a comfortable seating arrangement, usually of three people. The flexibility of the design of the sofa ensures that it fits in with most living room arrangements. 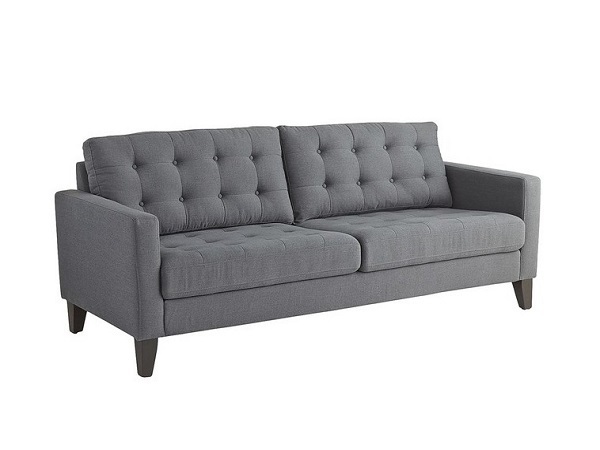 The camelback sofa has an extremely intricate design pattern that sets it apart. The higher back in the center comes down into the arms of the sofa. 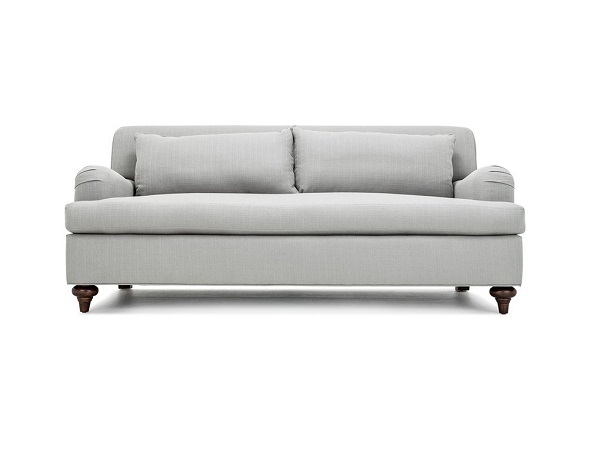 Most came back sofas have exposed legs- their most characteristic feature. The daybed can work as both a sofa and a bed. 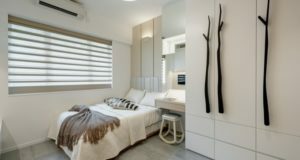 They come with an extension attached to the lower half of the sofa which can be pulled out, turning the sofa into a comfortable makeshift bed. This is the perfect choice for you if you frequently have guests sleeping over at your house. 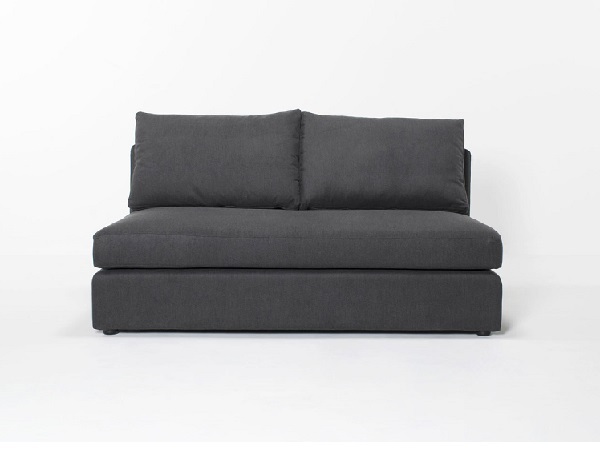 The chaise sofa is essentially a long seat, an upholstered one that you can lie down in and kick back your feet. It has metal legs that hold it up. Usually, a chaise is placed in suburban homes, and it can only seat one or two people comfortably. 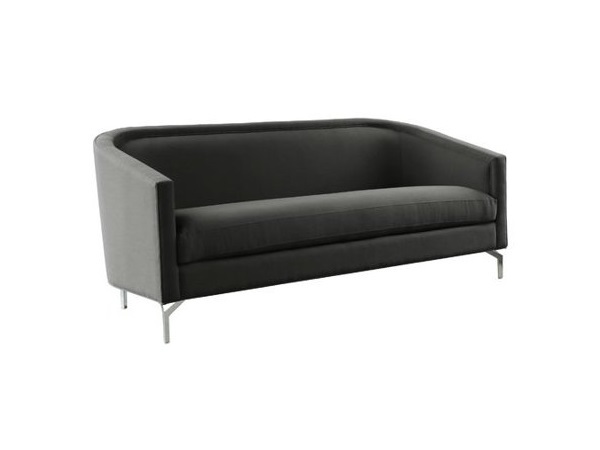 The tuxedo sofa has a box-like shape that distinguishes it from all the other varieties of the sofa. The arms are of the same height as the back. The sofa is upholstered and the seats are cushioned. 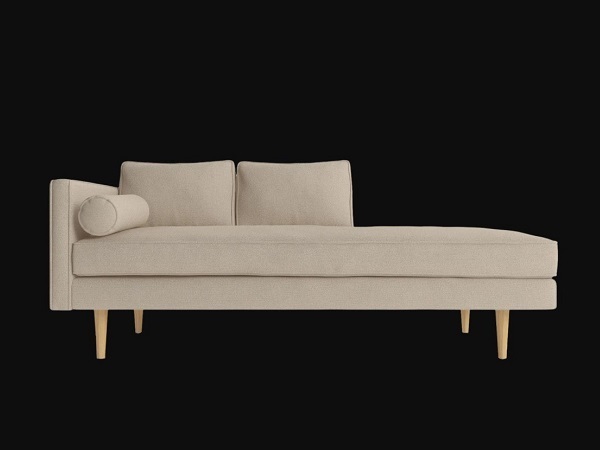 These modern types of sofas don’t have any arms at all. They often come in the sectional form and are reminiscent of the Middle-Eastern style of sitting on cushions. They come with no legs and are say directly on the floor. 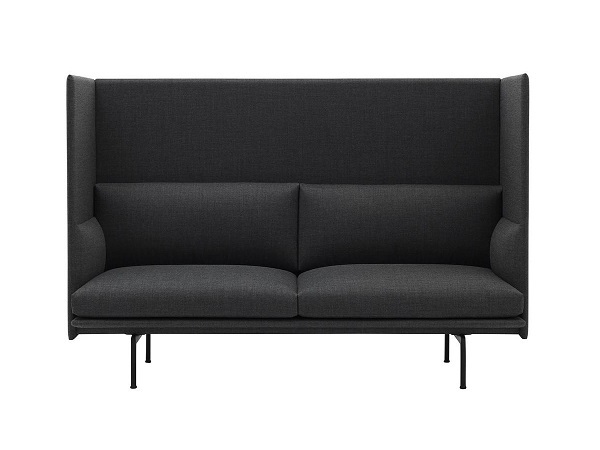 As the name suggests, the high-back sofa has a back that is higher than the armrests. 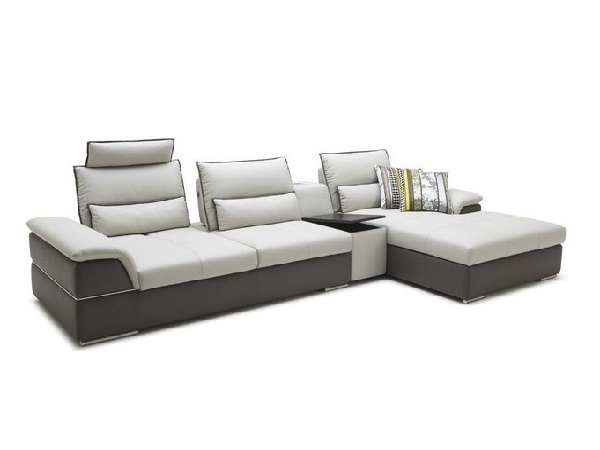 This type of sofa is extremely versatile and can fit in with any setting. The cabriole is characterized by its wooden legs and elegantly designed legs. 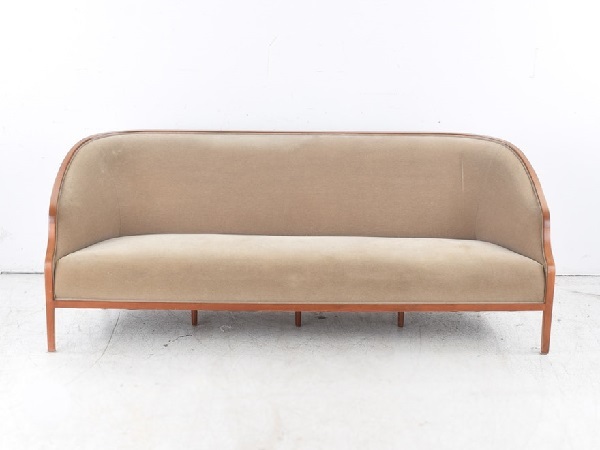 The back of this sofa curves in one continuous stretch without cushions. It exudes elegance and class. The main feature of the barrel back sofa is that the back extends into the arms in one continuous line. The sofa usually does not come with any additional cushions. 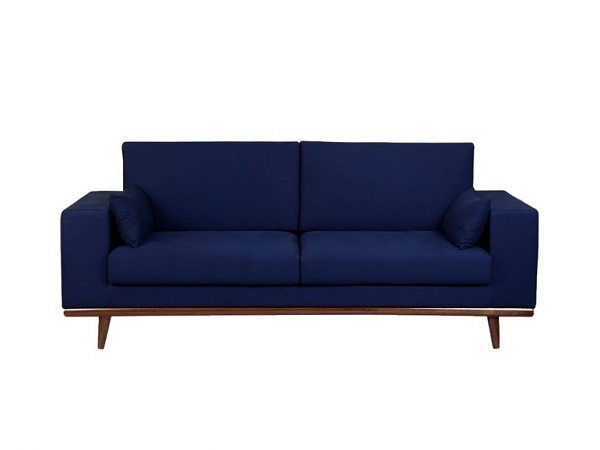 The shape of the sofa is extremely chic and designed to provide maximum comfort. 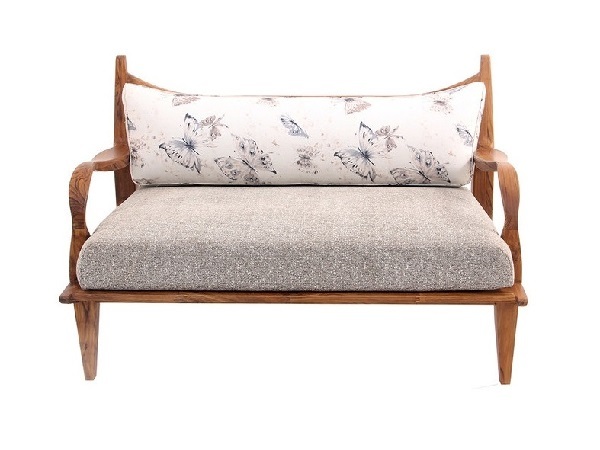 Unlike the usual sofas which have upholstered arms, the wooden sofas have polished wooden frames all around the seat- which means that the arms, legs, and back are all carved in wood. 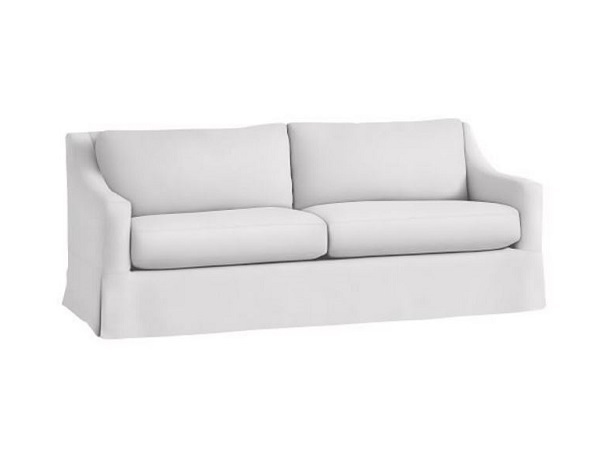 This type of sofa is better for formal settings where you won’t lie down since the arms provide no padding. This type of sofa is finding more takers in modern times. The back gently slopes onto the arms, which gives you more comfort to rest your arms. They have a casual look about them and are often slipcovered. Which type of sofa do you think looks best? Share your views with us in comments.